Internally Generated Revenue: Total internally generated revenue particularly declined across the 36 states in Nigeria, in 2015. 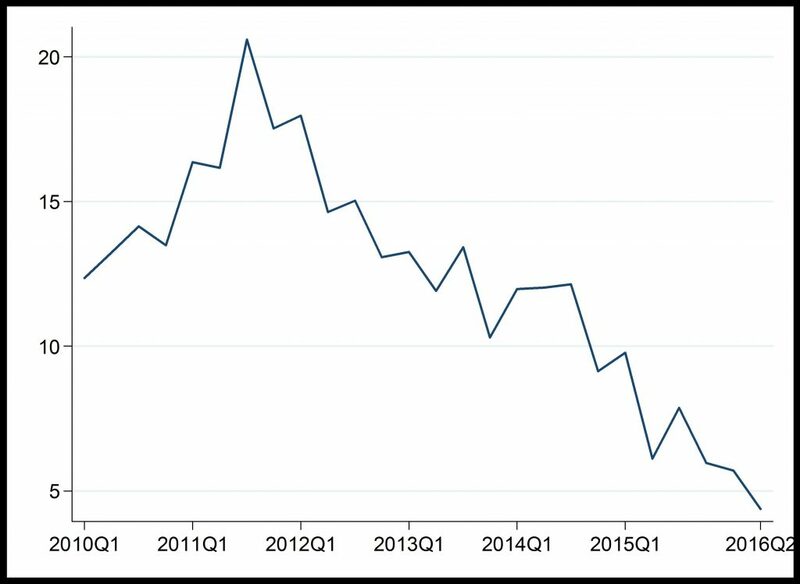 This is attributable to the weak macroeconomic and financial conditions affecting business performances. 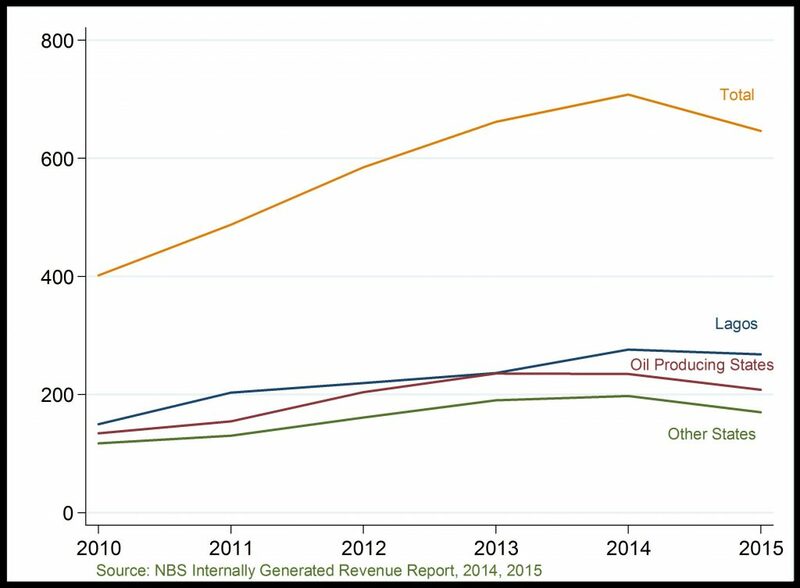 Gross Federally Collected Revenue to GDP Ratio: This has generally declined overtime on the account of declining crude oil revenues (from oil export and petroleum profit tax) and, to a lesser extent, non-oil revenues (from taxes and Custom and Excise duties).